We offer a wide range of professional cleaning services in Sydney. Find out more by clicking below. Find out why Pristine Home offers the best in Sydney cleaning services. Friendly efficient and helpful office staff providing a personal touch to booking your first clean. No matter whether it’s for a regular clean or a spring-clean you will enjoy added peace of mind with our Public Liability Cover. Not only can we provide you with regular house cleaning across Sydney, but we also have one-off services for people moving in or moving out of a house or apartment. If you are at the end of your lease and want to make sure that you fulfil all of your obligations, then hiring one of our house cleaning specialists in Sydney to get all the final grit, dust and dirt out of your place is the best way to ensure everything goes smoothly. We also offer a ‘move-in’ service, where people who have recently purchased, or rented a property can take advantage of our house cleaning services to turn their property into a home right away. If you’re looking for top rated and trusted Sydney cleaners that you can rely on, book a cleaner today and get started. Pristine Home is the number one company for house cleaning in Sydney. With the fast pace of modern day living, how can we be expected to take the time out of our busy schedules to do something as simple as cleaning? Pristine Home is the best in house cleaning services, our professional and dedicated cleaning team will come to your home or your office and make sure we leave it totally spotless, so you can avoid the stress of cleaning and tidying while having more time to look after yourself and relax. Let us take care of everything! If you would like a regular house cleaning service, we can organise to arrive at your location weekly, fortnightly or monthly to cover all the basics like vacuuming, mopping and cleaning your bathroom and kitchen. 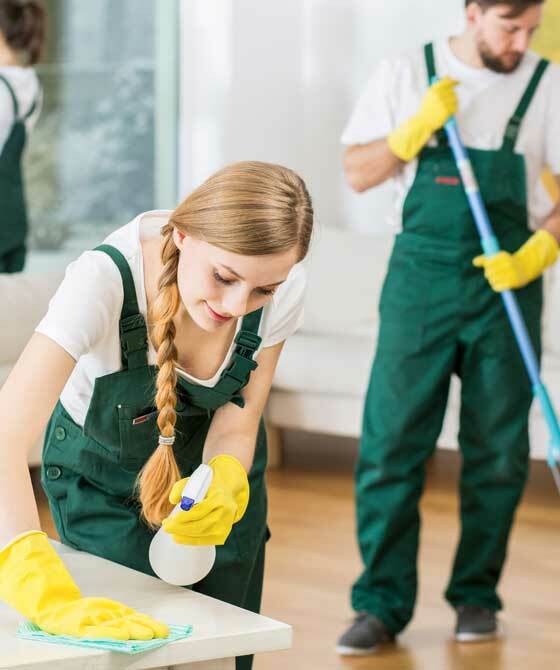 Not only do we provide a complete cleaning service in Sydney, we give you complete peace of mind, we only hire the very best cleaners to join our team. Our selection processes include personal interviews and a full reference check, so we can ensure that our customers get the full experience of a service with integrity, honesty and discretion.